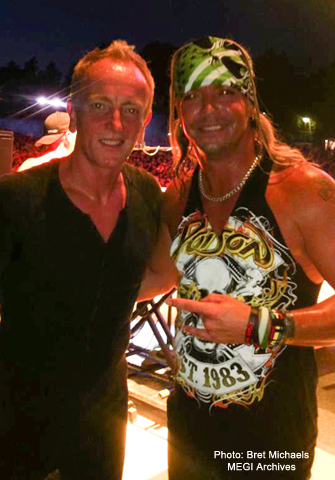 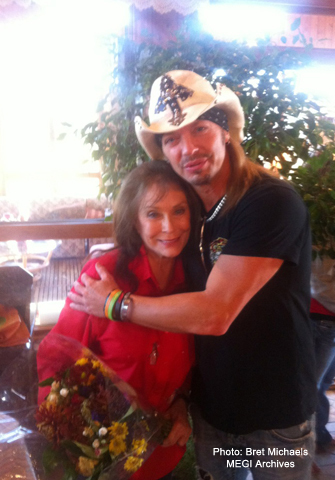 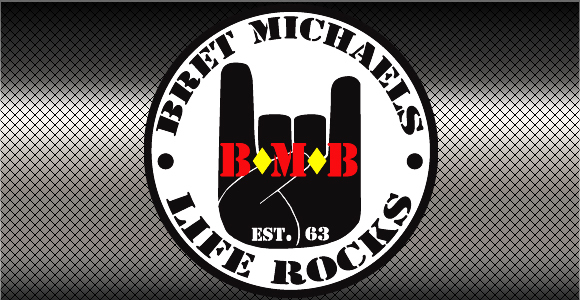 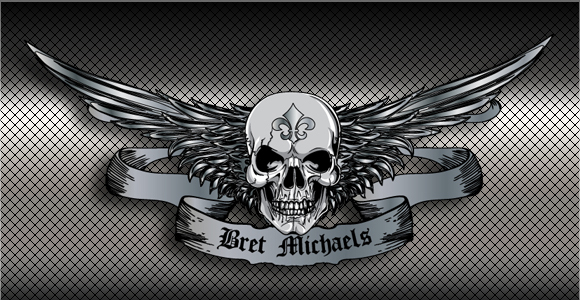 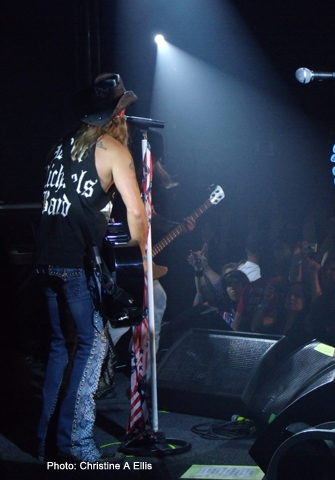 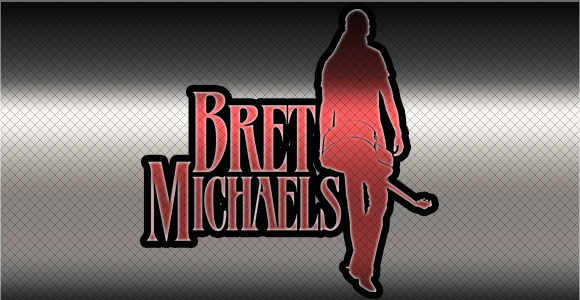 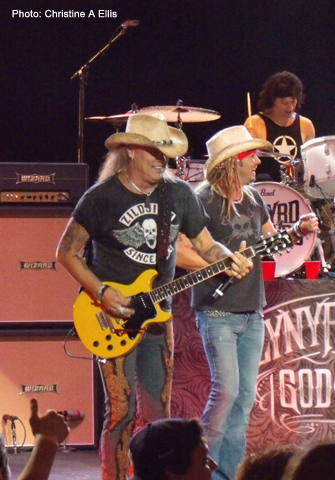 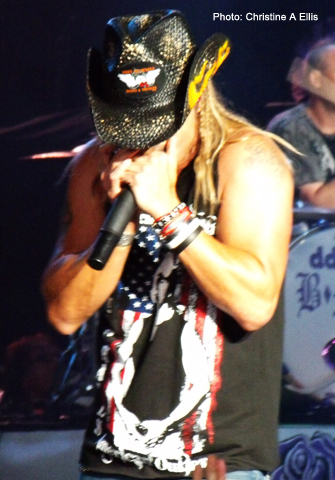 In his more than 25 years in the music business, Bret Michaels has made many friends. 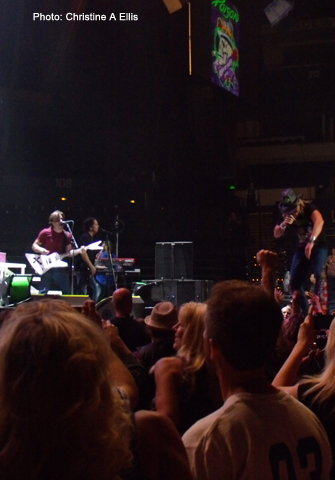 Jammin' With Friends contains collaborations with many of those artists. 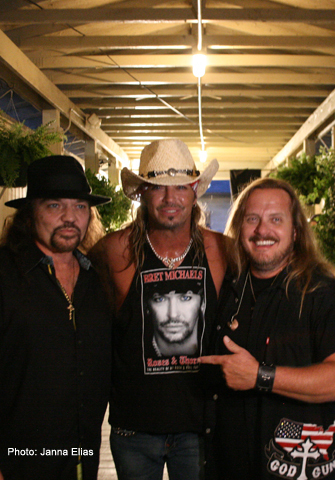 Those friends include legendary performers such as Loretta Lynn, Jimmy Buffett, Gary Rossington, Rickey Medlocke, Ace Frehley, Michael Anthony, Leslie West and Joe Perry. 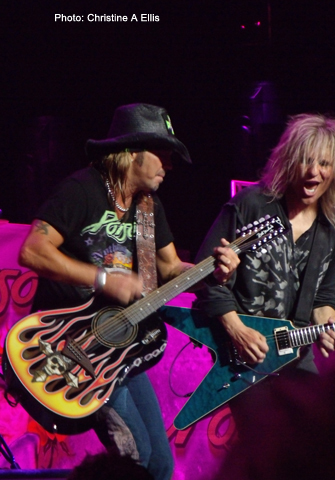 Each track puts this genre-bending album in a class all its own, bringing together artists such as Phil Collen (Def Leppard / ManRaze), Sal Costa (My Darkest Days), Miley Cyrus, Jaret Reddick (Bowling for Soup), Mark Wills and others in a single volume of songs ranging from rock to pop to country. 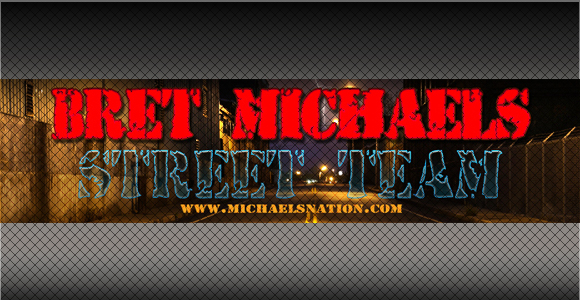 For all the details about each track, head over to the DETAILS page.